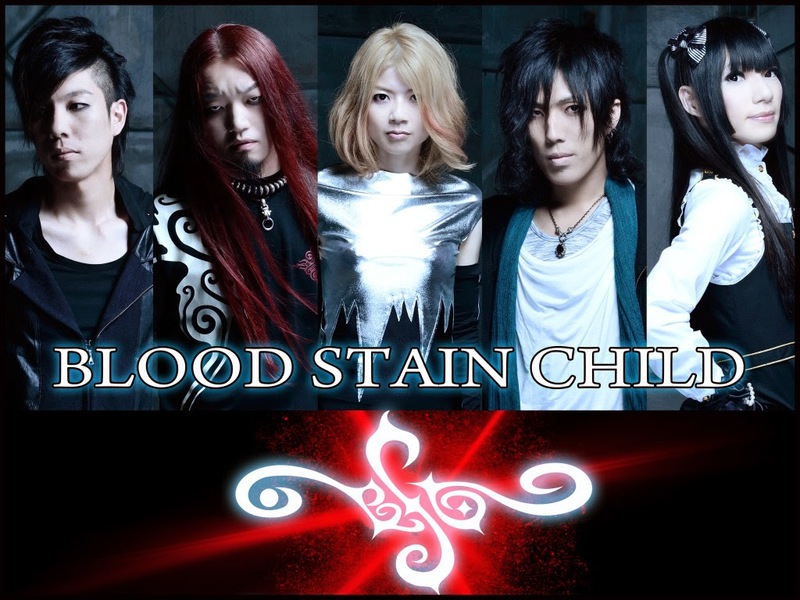 Blood Stain Child has been announced as the first musical guest for Oni-Con XII! 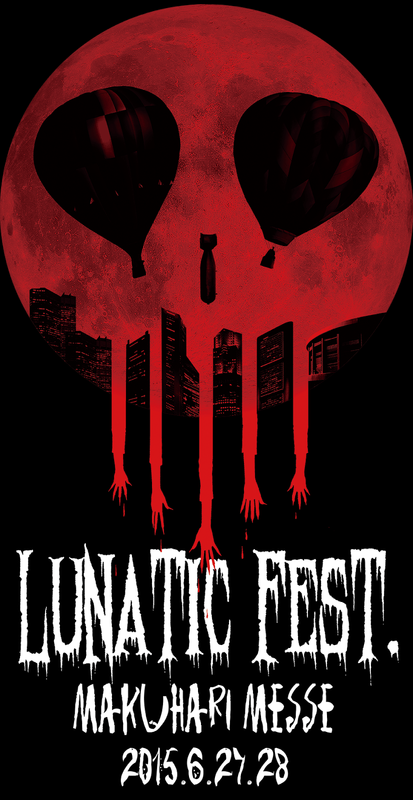 Oni-Con takes place at Galveston Island Convention Center on October 30-November 1. It’s only $35 for a weekend pass until April 1, so hurry up and pre-register. 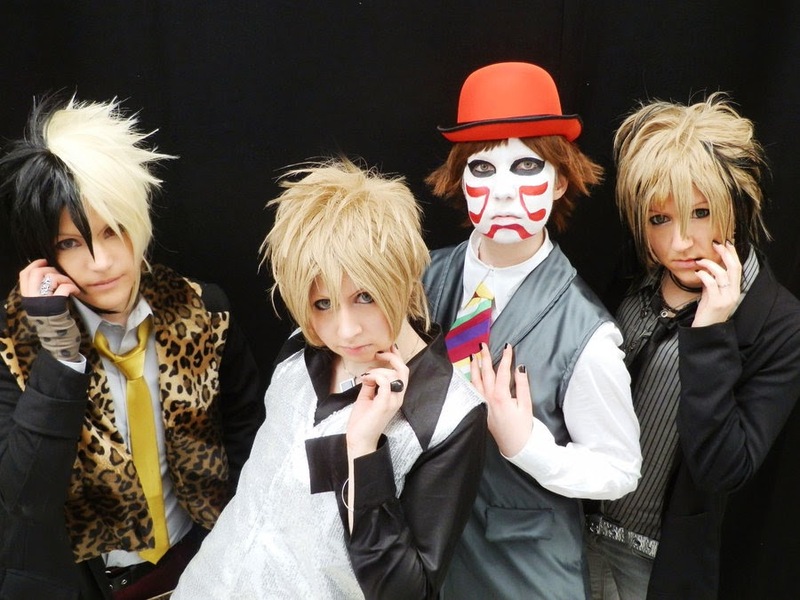 Kyan Yutaka of Golden Bomber will be appearing in a television drama, “Oniichan, Gacha,” on Nihon TV. The drama tells the story of a young girl looking who wishes for an older brother and finds a mystical gacha-gacha machine that dispenses balls that turn into an older brother overnight. Kyan Yutaka will appear in the final episode, playing the girl’s father. The final episode airs March 28, so tune in if you can. Plastic Tree has announced their first ever boys only live. 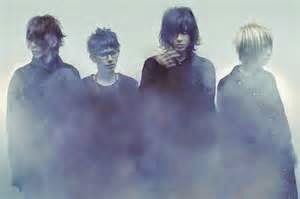 Called “Boys Don’t Cry,” the show will take place on May 23 at Shibuya GUILTY. 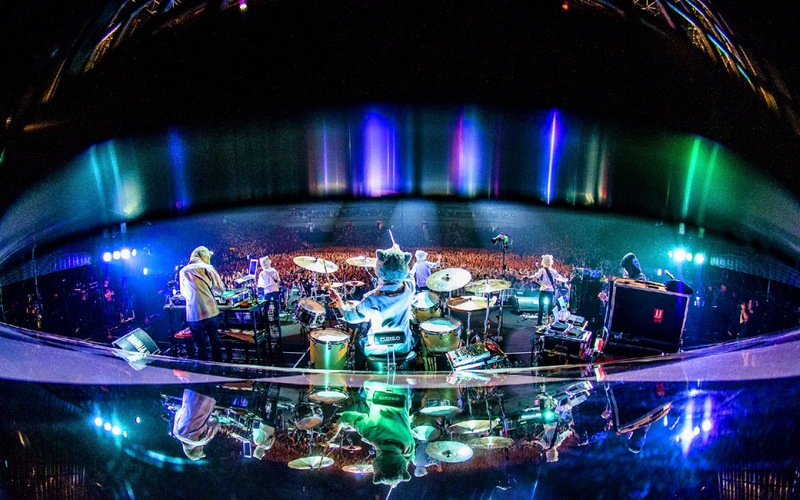 They also announced an autumn tour starting in September, but no details on that one as of yet. In the meantime, you can pick up their latest album, SLOW, which went on sale March 4. 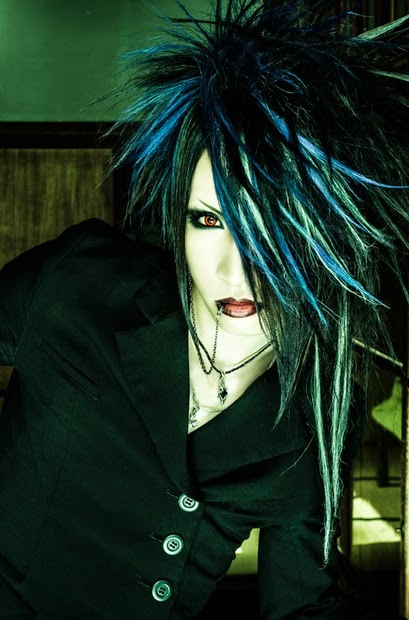 Good news for fans of AvelCain. Bassist Zen, who recently had to step away due to health issues, has made his triumphant return. 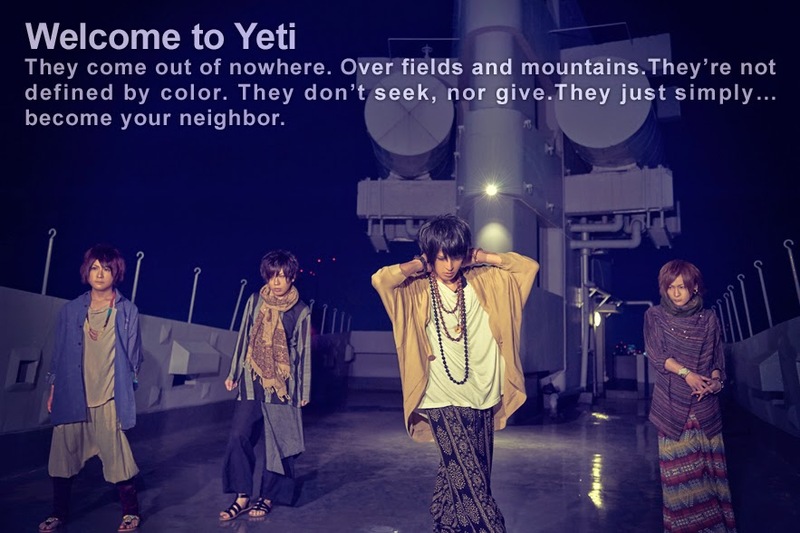 Zen returned to the stage on March 20 at Ruido K4, posting words of gratitude on his blog just before the show. We are all happy to see his recovery and hope they all continue strong. 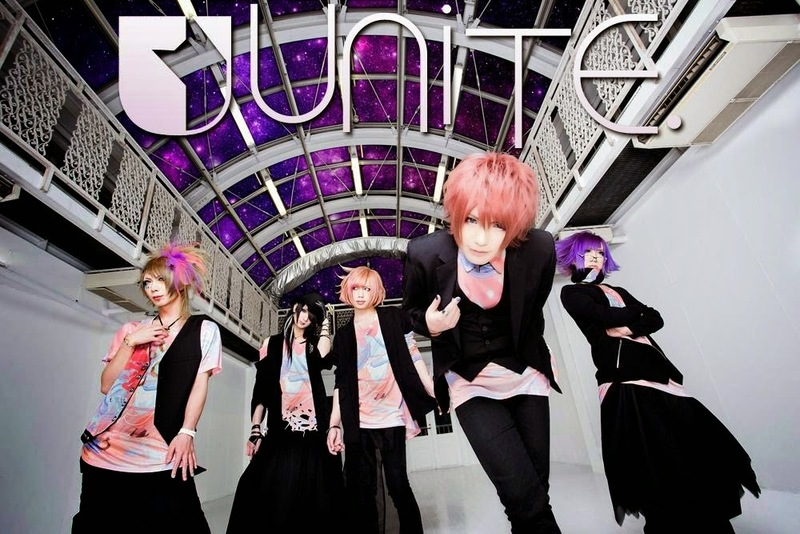 UNiTE have announced the release of their first full length album. Details are scarce, but we have the title, UNIVERSE, and a release date of sometime this summer. In the meantime, they’ve scheduled a summer one-man tour, Oretachi ni Ashita wa nai, starting July 13 at Takadanobaba AREA and running through August 30. One of our favs here at Project: Lixx, DaizyStripper, has announced the release of their new mini-album, SIRIUS, on May 20 followed by a one-man tour, ‘Never Ending Sirius.’ The album will release in four types, the two limited editions containing audio from their live at Tsutaya O-EAST on December 15. Check the release calendar in the side bar for a full track listing. VAMPS are currently recruiting street team members to help raise awareness for their upcoming live at New York’s Best Buy Theater and their appearance on the SIXX:AM tour with Nikki Sixx. The deadline for street team applications is March 29 and members can earn special prizes for participating, so make sure to check out the recruitment page and sign up. Once again, I’ve got a New Band Alert! Last week, I reported on the formation of DIAWOLF by members of A9. 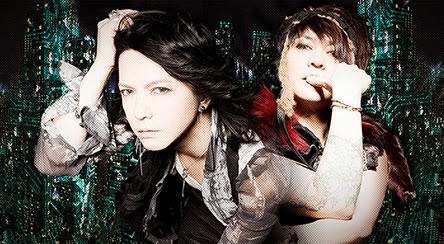 In a similar turn of events, vocalist Tomo and bassist Rui of Vislip have started their own side project. Called Lill, the project has an old-school lounge feel to it that is a definite departure from their work in Vislip. Their first mini album, called Two Chics, drops April 15. And that’s the Quickie. Check ya later. Girl group Perfume will be performing two shows in the US: Hollywood Paladium in LA on 11/9 and Hamerstein Ballroom in New York on 11/15. 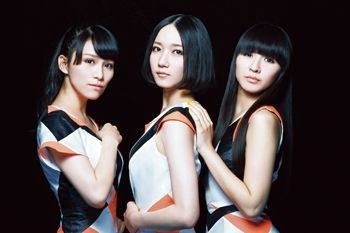 They will also be releasing their live DVD “Perfume World Tour 2nd” this fall, so keep an eye out for it! 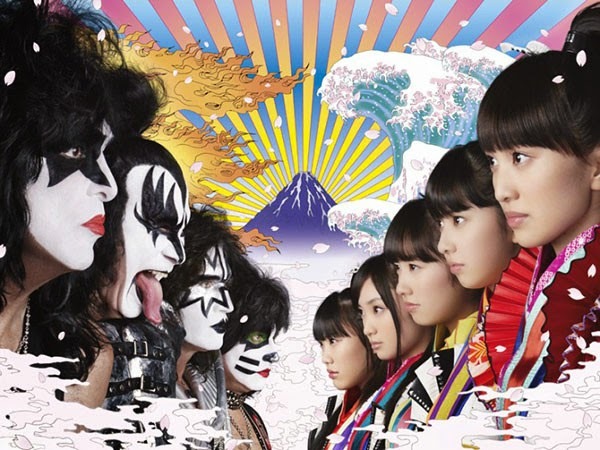 Pop groups more your thing? We’ve got one of them, too. Popular girl idol group, Morning Musume, will be stopping by the Best Buy Theatre in New York City October 5th. Tickets went on sale June 20, so if you don’t have one yet, you better get over there fast! Looking for releases? I’ve got a couple of those, too. G.L.A.M.S., the solo project of Blackline frontman, Mikaru, has been hitting Europe hard the past couple of weeks and they have finally made his first EP release, Under the Moon, available for worldwide sale. You can pick it up at the Ramen Events Online store for 20.00 €. 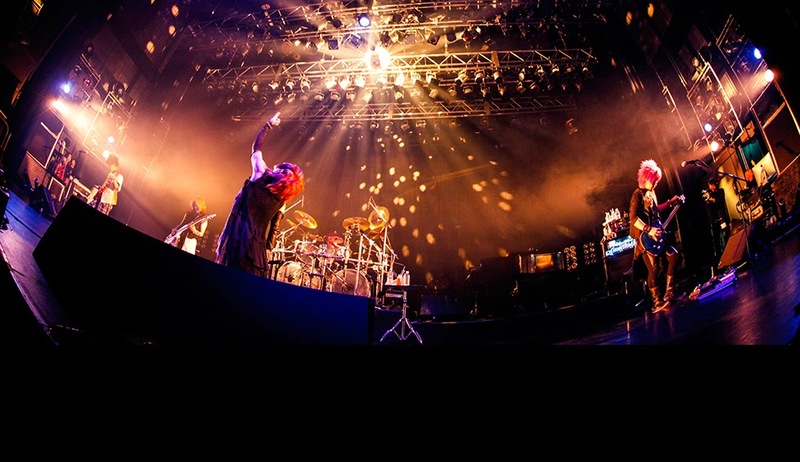 All girl heavy metal band, DESTROSE also just released a live DVD on 6/25 from their live at Shibuya O-West on 11/14/2013 . These girls are SICK, so it’s definitely worth a pickup. Check out the preview above. Oh, you’re looking for a good collab? How about this one: Kiryuin Sho, vocalist for Golden Bomber will be lending his talents to the new livetune album, titled “To”, to be released on 9/10. There’s not much else said about the album as of yet, but keep an eye on their homepage for details. And, that’s the Quickie. Later, kiddies! P.S. I’m on Google+! Add me to your circles to get the Quickie and more in your feed!